I have praised the virtues of Japanese mayonnaise before, and Kewpie mayonnaise (a Japanese brand) has been gaining a cult following in the US over recent years. What makes Japanese mayo unique? 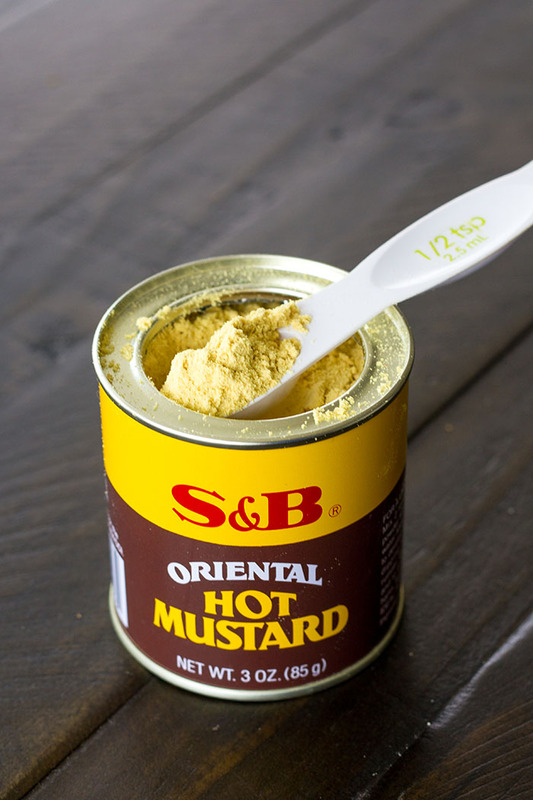 It is super creamy, slightly sweeter than American mayo, uses only egg yolks instead of whole eggs, uses rice vinegar instead of lemon juice, uses Japanese mustard powder (but you can substitute regular mustard powder), and has a burst of umami (usually from MSG and dashi powder). I decided to apply those principles to a plant-based mayo. I made two versions that were both delicious. One using hemp hearts and one using raw cashews. (Hemp for my nut-free friends!) I used a combination of hemp hearts (or cashews) and aquafaba to replace the richness of the egg yolks and oil and kelp root (kombu) powder in place of the umami bump from MSP and dashi powder. If you aren’t familiar with aquafaba, it is the liquid in a can of chickpeas and it is magical stuff. I know it sounds weird, but trust me, stop pouring that stuff down the drain and Google “aquafaba” to discover the thousands of ways it’s being used. I like to use aquafaba from no-salt added or low sodium cans of chickpeas, so that I have control over the salt content of whatever I am making. If you don’t have kelp root (kombu) powder, no worries, just leave it out! You could also throw a dried shiitake mushroom into a spice grinder and turn it into a powder and use 1/2 teaspoon of that. The hemp heart version has a slight bitter-herby finish, which is delicious, whereas the raw cashew version is a bit sweeter. 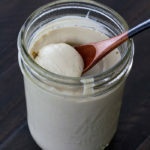 This recipe for Japanese-Style Mayonnaise is oil-free and soy-free and can be made nut-free, but doesn't skimp on flavor. 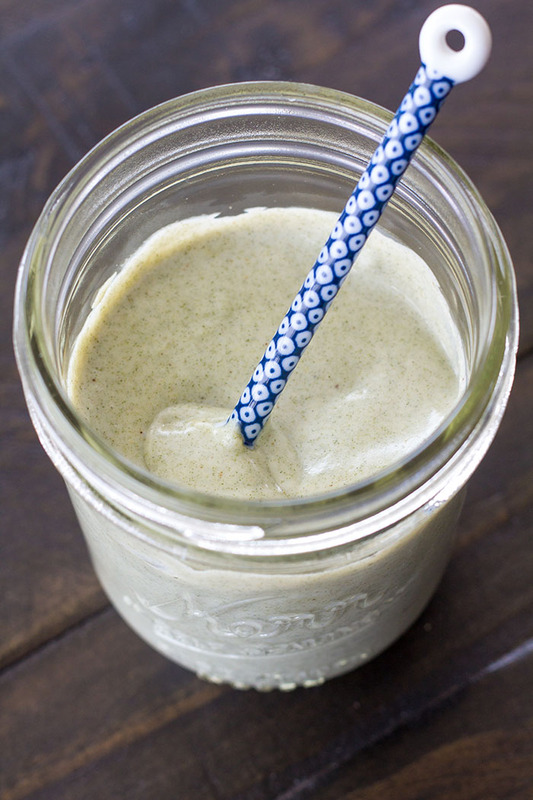 You have the option of using hemp hearts or raw cashews. The hemp hearts have a bit more savory flavor, with a bit of a bitter-herby finish (in a good way! ), while the cashews lend a bit sweeter flavor. 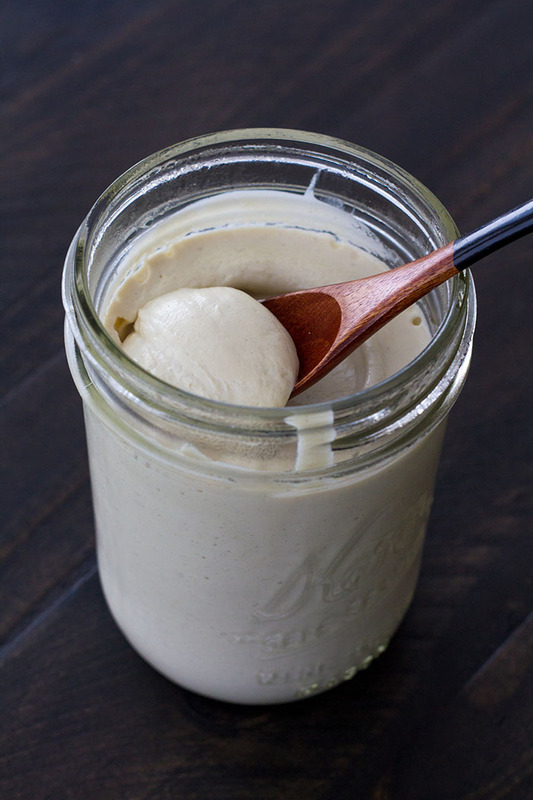 If using raw cashews, soak the cashews in water for 6 to 8 hours prior to making the mayonnaise, then drain them before using them in the mayonnaise. Place all of the ingredients into a blender and blend until the mayonnaise is smooth and creamy. Transfer the mayonnaise to a glass jar and put it in the refrigerator to chill. The mayonnaise will thicken as it chills. 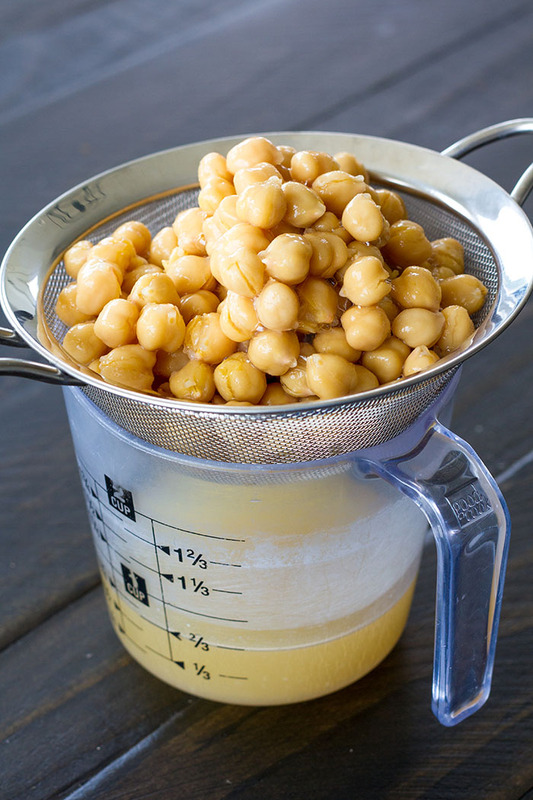 *Aquafaba is the liquid in a can of chickpeas. I recommend using aquafaba from low sodium or no-salt added chickpeas so that you can control how salty the mayonnaise is.